Game Logo Develop your game! This is great for Gamers web logo or joystick logo. Click the Logo image to Download the file. 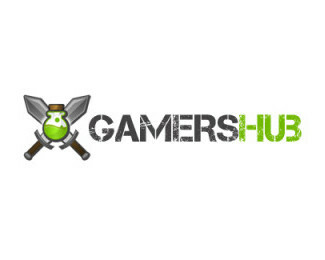 Gamers Hub Logo Play Hard! This is a great for Gamers logos or web logos. Click the Logo image to Download the file.